Former president Olusegun Obasanjo says Nigeria is back to the Abacha era when state institutions were used to fight perceived enemies of the head of state, recklessly. 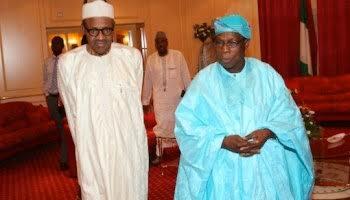 Obasanjo gave the warning on Sunday in his state of the nation address which he tagged “Points for Concern and Action”. 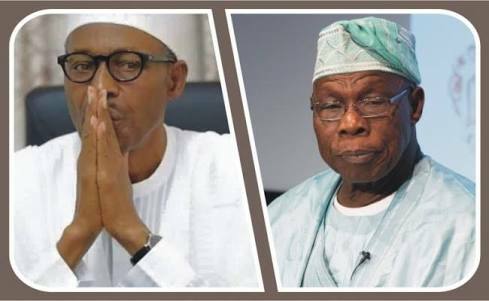 Obasanjo decided to address the nation following recent developments in the polity, including the trial of the chief justice of Nigeria, Walter Onnoghen, over an alleged false declaration of assets. "Criticism, choice and being different are inherent trade mark of democracy. If democracy is derailed or aborted, anarchy and authoritarianism will automatically follow. Obasanjo say Nigerians won't allow one man make them start living in fear.